Gerrard's side are unbeaten in Europe after three Europa League group matches, but disappointingly dropped points in the league when conceding late goals to Aberdeen and Motherwell. He said: "The European performances have been very good, some excellent. Domestically, which arguably is more important at this particular time, the home form has been very good. "But they lost four points in the last couple of minutes at Aberdeen - where they probably should have held on - and Motherwell, who probably deserved something from the game. "The away form hasn't been as solid as the home form, but there has been a marked improvement in the level of performance, I don't think there's any doubt about that. "Has there been enough improvement to go and challenge to win the league? No I don't think so but I didn't think there ever would be in the first season. "Steven is still making his mark on the club and on his own team, and I think that would naturally take time. "The league is definitely far stronger. We've got that again which is brilliant - Hibs, Hearts and Aberdeen, but you look at St Johnstone, Kilmarnock too. 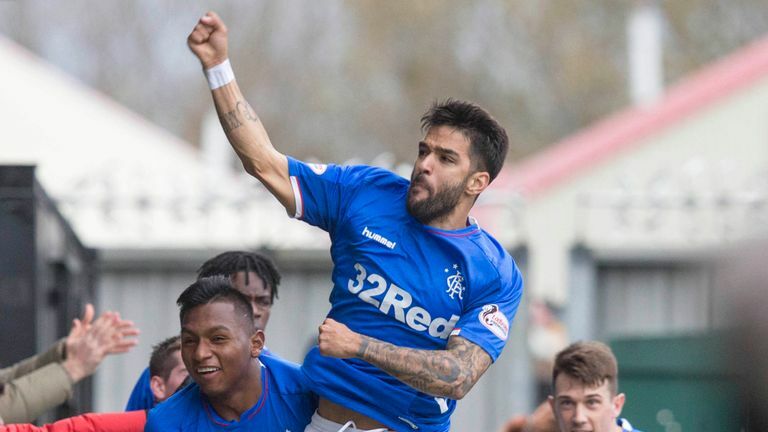 "Scottish football has become more competitive, and sometimes the quality leaves a little bit to be desired, but it's enthralling." McCoist is returning to the dugout later this month to manage a Rangers Euro XI against a Kilmarnock Heroes XI for Kris Boyd's testimonial. 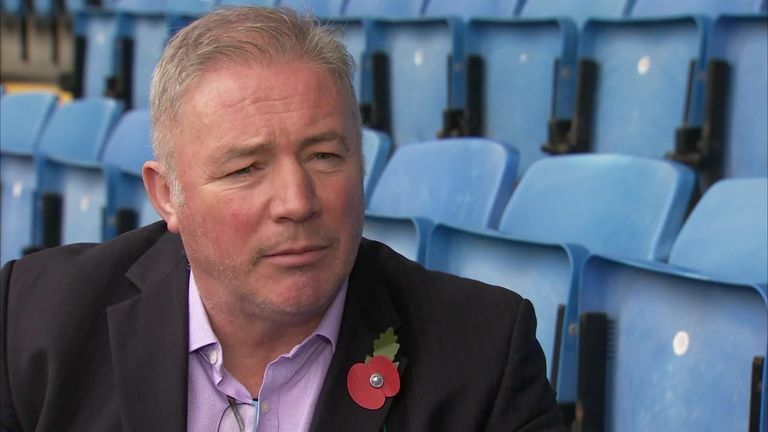 A three-stint as Rangers boss from 2011 to 2014 is McCoist's only taste of management to date, but the pundit did not rule out a return to such a role. "I don't know. I miss it, I really do. I'm very lucky to work in television and radio and I thoroughly enjoy it," he added. "But I've always said, playing is the best thing by a mile, then it's coaching and managing, and then it's what we do. I'm just going to look forward to the occasion and I hope Kris gets a good crowd - I'm sure he will."